Chris has spent over 25 years working in mainstream carnival and community arts development, 21 of these within a local authority context. Whilst working for Luton Borough Council from 1989-2002, he, alongside his colleague and partner Frankie Goldspink, established Luton International Carnival as Britain’s Biggest one-day Carnival and, as a consequence, set up the UK Centre for Carnival Arts. Since moving to the Isle of Wight in 2002 he has worked within the council as Principal Arts Development Officer, Arts Lead for the Adult & Community Learning Service and was Development Manager at the Carnival Learning Centre before becoming Executive Director of The New Carnival Company in January 2012. 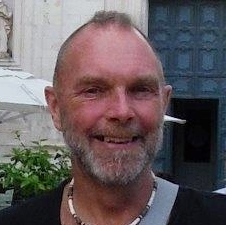 Chris is responsible for implementing strategy and vision of the organisation, developing partnerships, international relations, fundraising and organisational development. 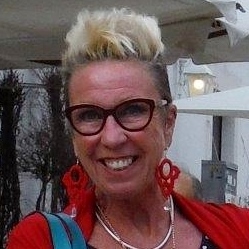 Frankie began her career in community arts in the late 70’s, cutting her teeth working in hard-to-reach communities in Norwich and across the Eastern region before taking up an Arts Outreach post in Luton. Her passion for carnival developed there and this has since taken her all over the world creating opportunities and collaborations most notably with Rio Carnival, Trinidad Carnival, Viareggio Carnival in Italy and Junkanoo in the Bahamas. 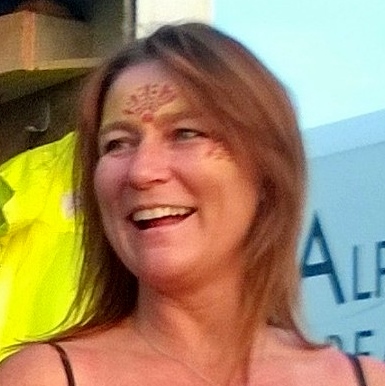 As Carnival Arts Development Officer for Isle of Wight Council from 2002 to 2011 Frankie developed the first nationally accredited Carnival Learning Programme for adults and young people in the country. Alison worked as a schoolteacher for 20 years, with a specialism in English as a Second Language. She moved to the Island in 2003 where she took up a post within the Council’s Arts Unit as project co-ordinator for a community arts learning programme in Ventnor. During that time she developed the local Community Café as a venue for learning and creativity, established Ventnor’s first community Carnival Club, and initiated the now annual Winter Lantern Parade. 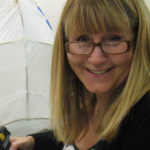 From 2007 to 2011 Alison worked as Carnival Learning Co-ordinator at The Carnival Learning Centre in Ryde, playing a pivotal role in the successful development and management of in-house, education and outreach programmes. Alison is responsible for the day to day running of the organisation, completion of all monitoring requirements and the organisation of logistics of small and large scale events. Gina has been involved in the Island carnival scene since a young child, taking part in carnivals herself and then designing and creating winning costumes for her own children. She joined the IW carnival learning programme in 2004 as an adult learner to validate her broad experience and learn new skills and quickly progressed to higher levels, gaining her NCFE Level 3 Certificate in Carnival Crafts in 2007 and in 2011 a first class honours degree in contemporary fine arts from Portsmouth University. She has extensive experience in delivering carnival learning programmes on and off the island and is passionate about the power of carnival to transform lives, as it has her own. Gina is NCC’s creative team leader, carnival costume designer and producer. She is responsible for artistic innovation and producing new work for NCC’s signature events. 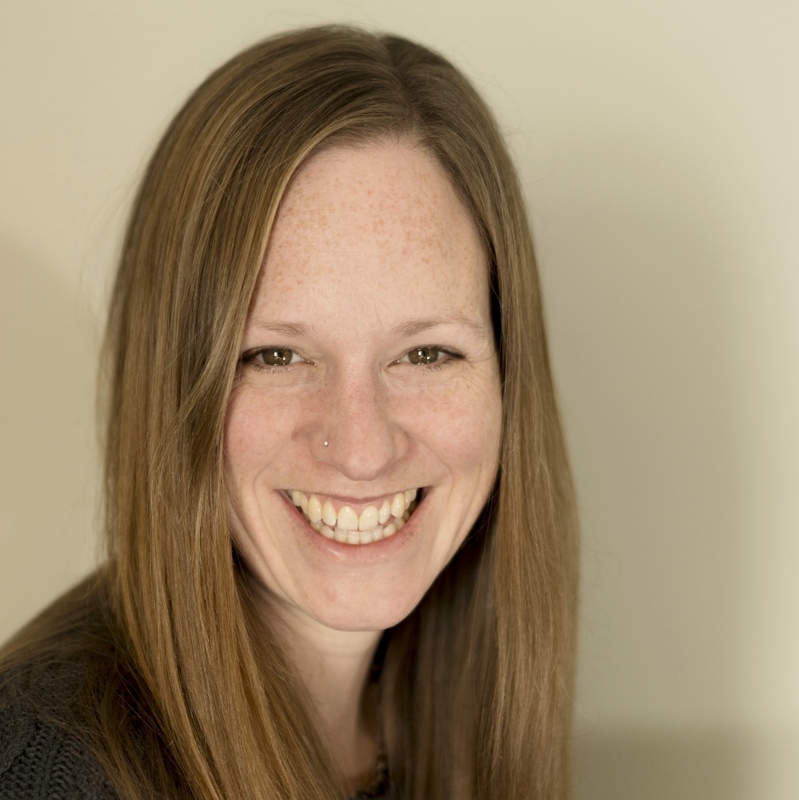 Hannah has lots of experience working within carnival arts and on site specific works for events. She loves designing, creating and making. She has a broad based artistic skill set which she developed since her training at Central St Martins and Bath Spa University, graduating with a BA Hons in fine art painting. For the past 10 years Hannah has worked teaching art and photography at Isle of Wight College, where she undertook her Cert Ed teacher training. She loves helping people to engage with the arts and contributing to community events. Hannah delivers arts workshops and short courses at the Coaching House and in community outreach settings. She is assistant producer for our in-house costumes and site decorations. Zach has been a part of carnivals since he was in primary school. He joined the New Carnival Company as a youth volunteer in 2016 and is now the company’s Creative Intern. 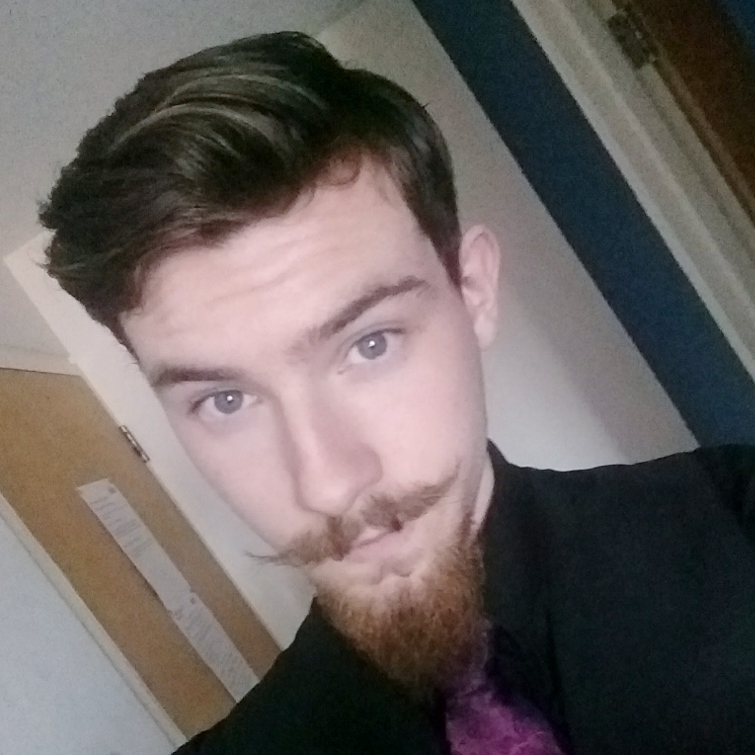 Zach has performed in many carnivals on and off the Island, including Ryde, Ventnor, Liverpool, Lymington and Toulouse in France. In 2017 he undertook a study visit to Rio in Brazil and is currently working on Alegria Samba School, NCC’s disability-led carnival collaboration with Rio’s Embaixadores da Alegria. ‘Since working here I have developed my skills and can lead and run a workshop and help put together a costume piece’.